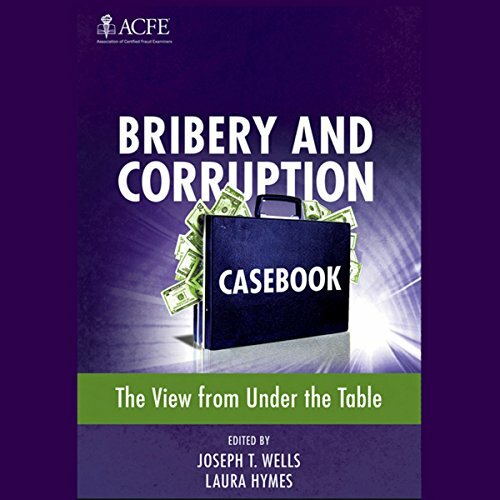 Bribery and Corruption Casebook: The View from Under the Table is a one-of-a-kind collection of actual cases written by the fraud examiners who investigated them. These stories were hand-selected from hundreds of submissions and together form a comprehensive, enlightening, and entertaining picture of the many types of bribery and corruption cases in varied industries throughout the world. Each case outlines how the bribe or corruption was engineered, how it was investigated, and how perpetrators were brought to justice. 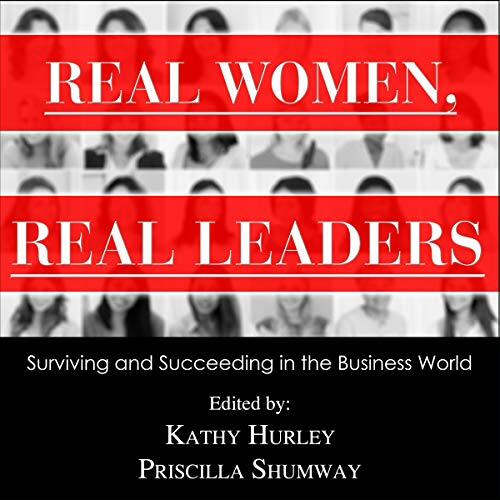 In Real Women, Real Leadership, 24 women leaders describe their personal journeys to the top, providing deep insight and a fascinating perspective on "making it" as a woman in the male-dominated business environment. 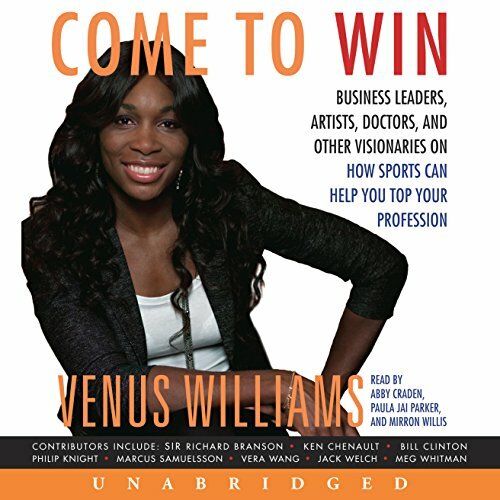 They discuss their experiences and offer guidance on topics such as balancing family and career, building alliances, mentoring and being mentored, and overcoming obstacles in the business world, which is still dominated by men in the senior levels of management.